Help Legal !! Understand your legal issue, Solve your Problem !! ​We are a multi-jurisdictional Indian Law Firm with specifically expertise in Corporate Law & Other area of Legal practices. We provide a comprehensive legal service with high professional standards and aim. Our professional team provide a full range of legal services and handle all legal aspects of business and finance. Client satisfaction is the main object of Help Legal. Our Team comprises of company secretaries, advocates, intellectual property experts, legal advisors, corporate lawyers and other specialized professionals from the field of legal fraternity. Our Firm basically deals with four major sectors of the legal field: Corporate law and governance, litigation, intellectual property rights and finance. Our international reputation, built upon a delivery capability of legal excellence and industry expertise, has resulted in local and overseas clients being regularly referred to us by other professionals including lawyers, accountants and tax advisors. Our areas of practice include: Banking & Finance, Capital markets, Corporate, Employment and Labor, Energy, Transport & Infrastructure, Foreign Investment (Inbound & Outbound), General Commercial and International contracts, Immigration, Insurance, Intellectual Property, Litigation, Arbitration & Alternate Dispute Resolution, Mergers & Acquisitions, Outsourcing, Private Equity & Venture Capital, Private Client, Trusts & Estates, Property, Tax and Technology, Media & Telecommunications. 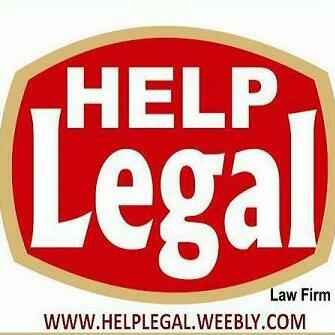 We at HELP LEGAL appreciate OUR client concerns regarding cost, efficiency, As well as value addition. 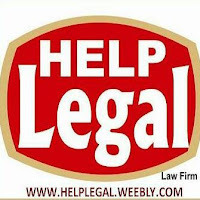 We at HELP LEGAL try to maintain flexible and fair billing arrangements. Our objective is to meet these criteria by being responsive to client requirements, finding creative solutions and providing value addition whilst maintaining a reasonable fee structure.